Michael Yon: ""The meek have inherited this plot of earth because the strong don’t want it enough to take it." The ball was in a sand filled range backstop shot at 25 yards. The golfball got pushed into the sand by about 6 inches, I only dug it out by accident whilst retrieving some other targets. 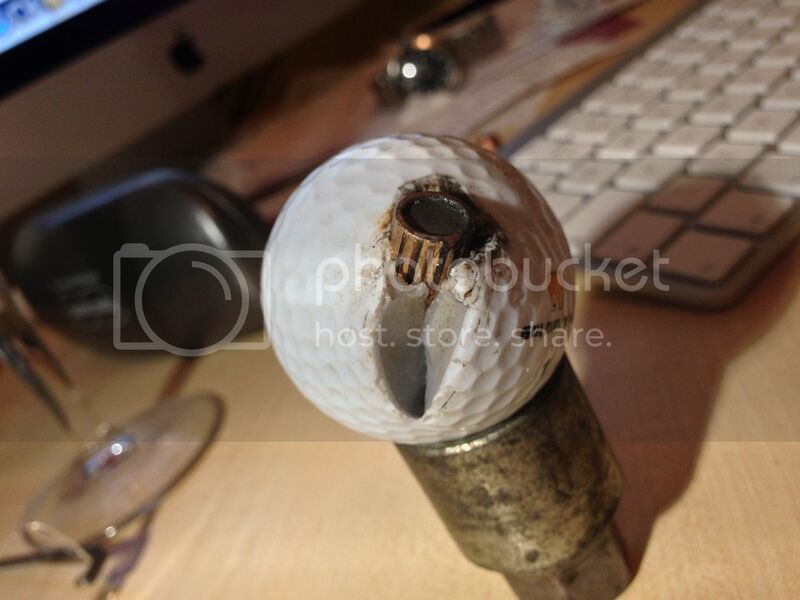 Interestingly .22 minimags were passing straight through golfballs at the same range.